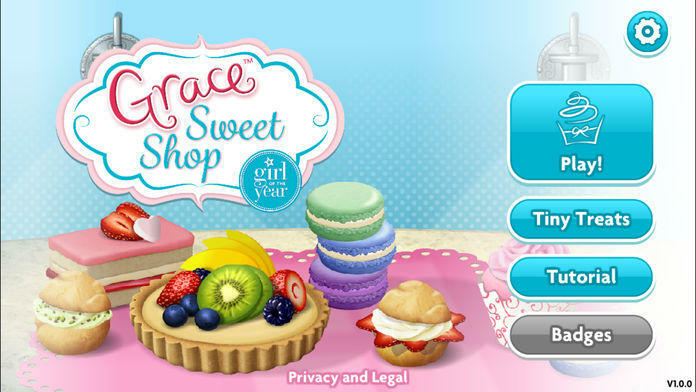 Mix, roll, bake, and decorate treats in a French pastry shop just like Grace, Girl of the Year 2015! 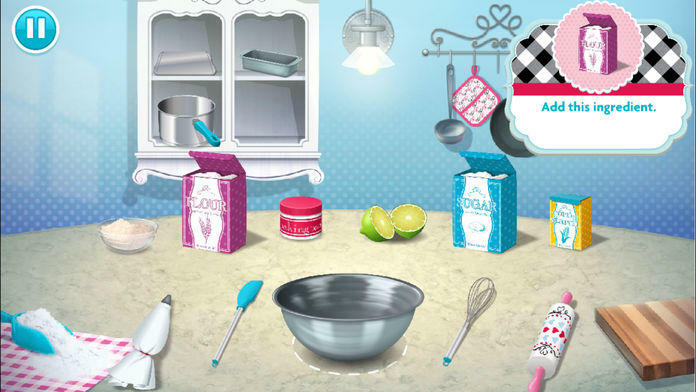 Please your customers with tarts, éclairs, macarons, and more. 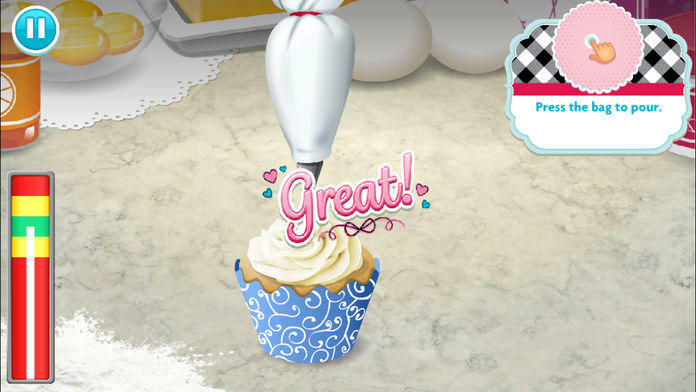 Or invent your own fresh-from-the-oven goodies in free-play mode. 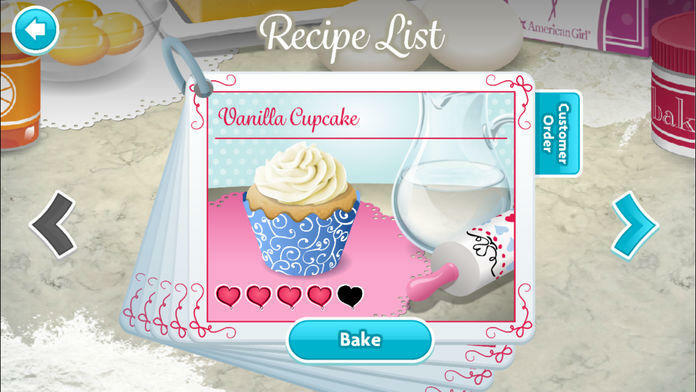 The more you play, the more in-game recipes, achievements, and tiny treat recipes you’ll unlock. 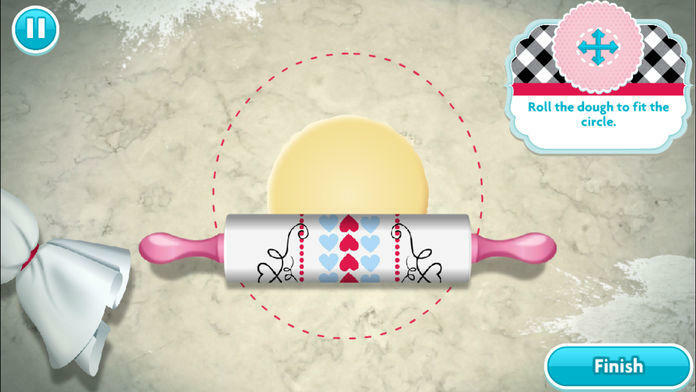 To learn more about American Girl, or to find more fun games and activities, visit americangirl.com/play. •	Optimized for iOS 7 or later. Compatible with iPad 2 or higher, iPhone 4S or higher, and iPod Touch 5th generation.